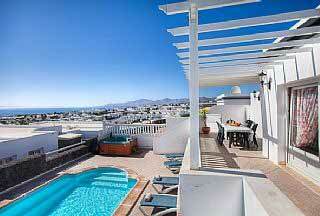 If you need a larger villa, why not check out one of our Lanz luxury villas? 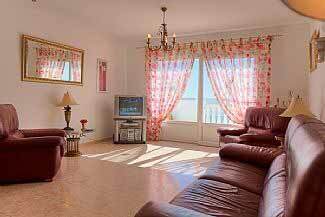 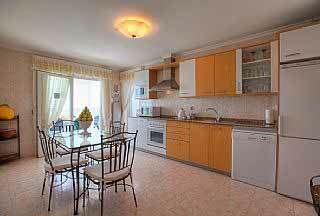 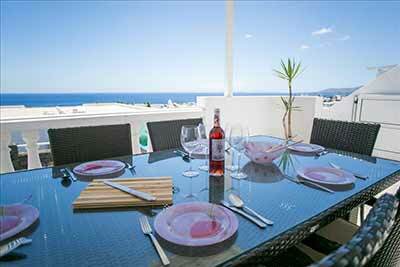 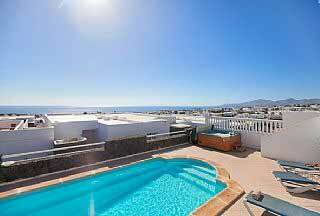 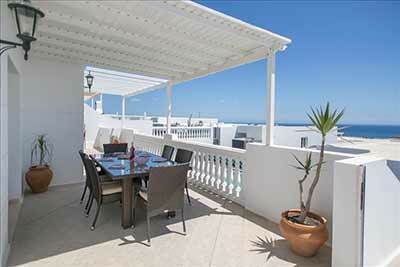 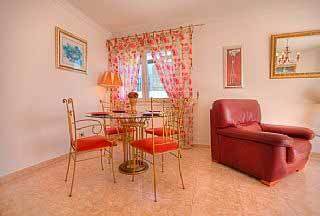 Villa Cupid is situated in the Los Mojones area of Puerto del Carmen in Lanzarote. 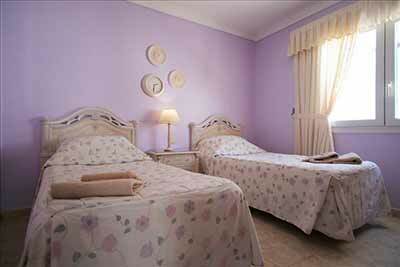 It has five bedrooms and can sleep up to 10 people.